Do you remember Bob Nieman? 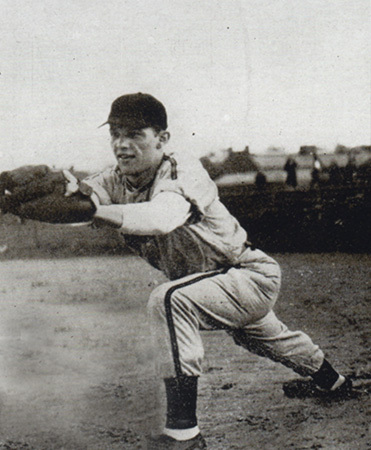 Bob Nieman graduated in 1945 and was inducted into the Hall of Fame in 2015. 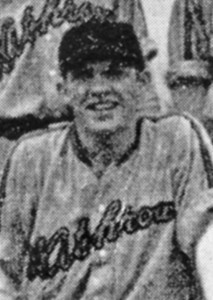 Bob Nieman was a multi-talented athlete who had notable athletic achievements at Withrow and a successful 12 year career in Major League Baseball. While at Withrow High School from 1941 until 1945, Bob earned a total of 8 varsity letters in football, basketball, and baseball. Bob was captain of the 1944 football team and was especially known for his baseball skills. In 1948, after attending Kent State University, Bob signed with the Cincinnati Reds as an amateur free agent and started his professional baseball career with the St. Louis Browns in 1951. Bob became the first player to hit consecutive home runs in his first two at-bats in a professional baseball game against the Boston Red Sox on September 14, 1951. Bob became an everyday St. Louis outfielder and later played regularly for the Tigers and Orioles. In his 12-year career from 1951 to 1963 Bob played in 1113 games and batted .295 with 125 home runs, 544 RBI, 455 runs, 1018 hits, 180 doubles, 32 triples, and stole 10 bases. Bob also played for the St. Louis Cardinals, Cleveland Indians, San Francisco Giants and played in the 1962 World Series for the Giants against the Yankees eventually losing in seven games. After retiring as an active player Bob served as a scout for the Indians, Dodgers, Athletics, White Sox, and Yankees. Bob passed away at the age of 58 in 1985 in Corona, California.